After running CasaTunesSync for iTunes, the new iTunes music isn't showing up in CasaTunes. 1. 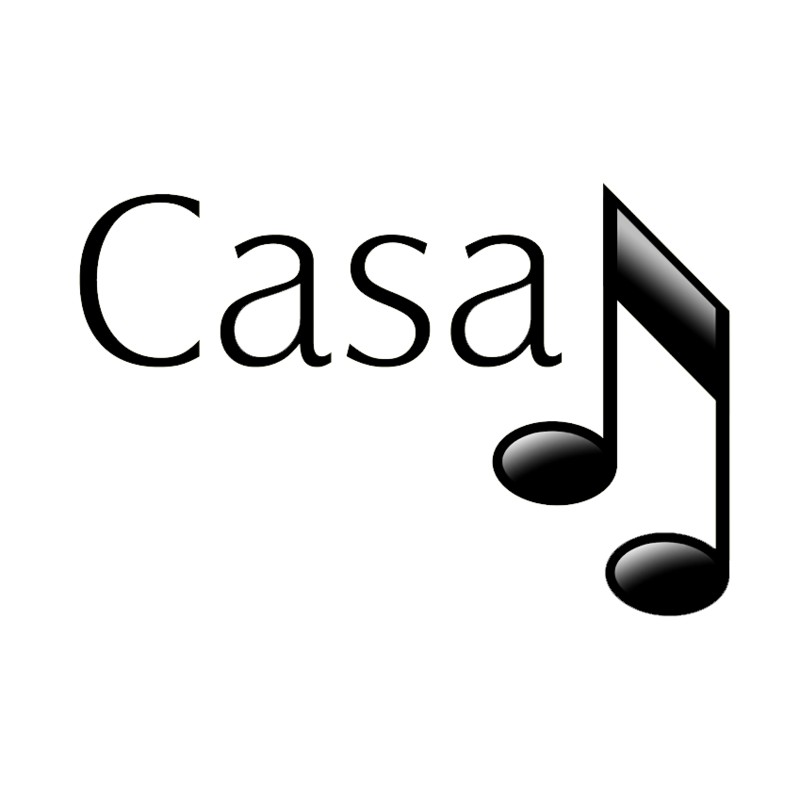 Open a web browser and type into the URL bar "casaserver/casatunes" on a PC or "casaserver.local/casatunes" on a Mac. 2. Click on Select Music. 3. Click on the iTunes library you synced. 4. Click the refresh button in the top corner.